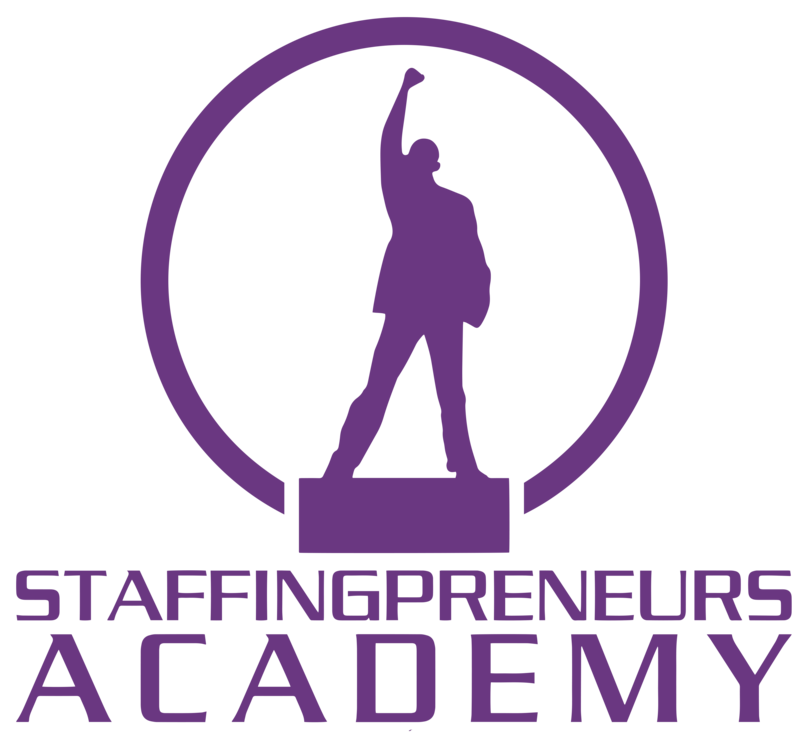 Starting any business can be tough, but as a consultant or contractor, making the move to becoming a Staffingpreneur can be rewarding for an entrepreneur that possesses expertise in a specific niche or area. 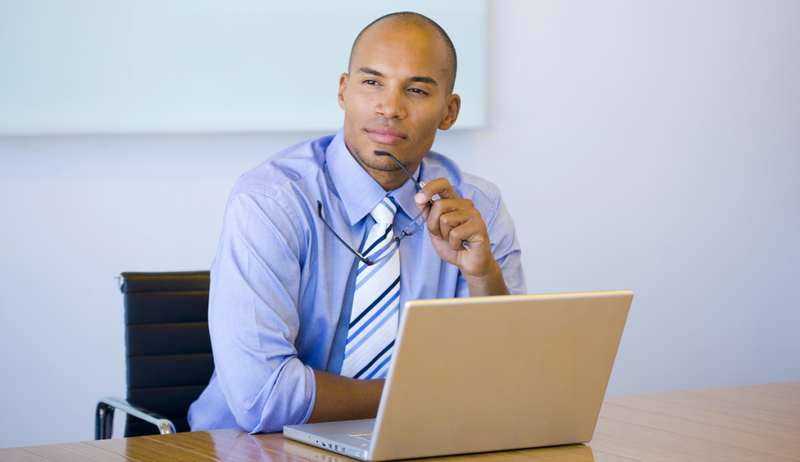 Why Should A Consultant Become A Staffingpreneur? If you’re currently a consultant or contractor servicing a specific niche, starting your very own recruiting and staffing agency business can be a very lucrative opportunity. Many contractors and consultants are currently being billed out by a recruiting or staffing agency. The agency provides work for you at various company locations and you get paid. But what happens to the network that you build over time? You could just at easily put your friends and colleagues on billing with other clients, while you’re working and make twice the income! How many times has an old client of yours called you back and asked you to work, but you were already on another assignment? When you have your own niche recruitment and staffing agency business, you can send them one of your colleagues, put them on your payroll, and still work your gig. Since you will be putting your colleagues on billing, you will have to cover payroll. Now, this may seem like a very daunting task but actually it’s pretty simple. If you’re not ready to cover payroll on your own, or you don’t want to deal with the headaches of hiring someone in-house to run your back-office, you can outsource it an Employee Payroll Funding Company! Depending on your niche, you will have the ability to get funding directly from a payroll funding company to help handle the payroll for all of your consultants and contractors. If you’re a contractor or consultant in the IT – Information Technology, Healthcare, Healthcare IT, or Engineering space this would be perfect for you! Although there are many other industries who can take advantage of this unique opportunity including; Sales, Marketing, Aerospace, Dental, Construction and more! Whatever vertical you work in, you can put your colleagues to work for them and for you! Your technical skills might be the reason why you started as a consultant but they will not be the reason why you succeed or fail! In the long term your ability to be creative with your business model by generating multiple streams of income will be what drives your business forward. And with your skill-set and expertise, starting a recruiting and staffing agency business will be a breeze for you! We invite you to CLICK HERE to Sign-up for our Free Live Webinar to learn more: www.SixFigureStaffing.com. 0 Comments on "Why Consultants & Contractors Should Start A Niche Employment Recruiting & Staffing Business"